The premiere scenery package for MCA Designs covering several bush airstrips in the Pacific Northwest of the USA. High quality, astounding value, challenging and fun scenery for Flight Simulator X and P3D v1 and 2.x - The Ultimate bush-pilot's scenery package! Three Superb Bush Strips for the incredible new everyday low price of $9.99 - that's just $3.33 per strip! At this price, you can't afford NOT to own and enjoy this fantastic scenery package. Flight Sim's best value scenery? We think so! 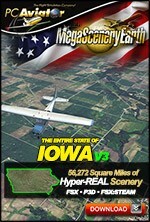 North American Airstrips Volume 1 offers a great value for money and is packed with quality scenery features, utilising some of the latest flight simulation scenery design techniques. Volume 1 includes three different and challenging airstrips for you to put your pilot skills to the test, as well as to use as a launching platform for some great sight-seeing flights in the Pacific Northwest. 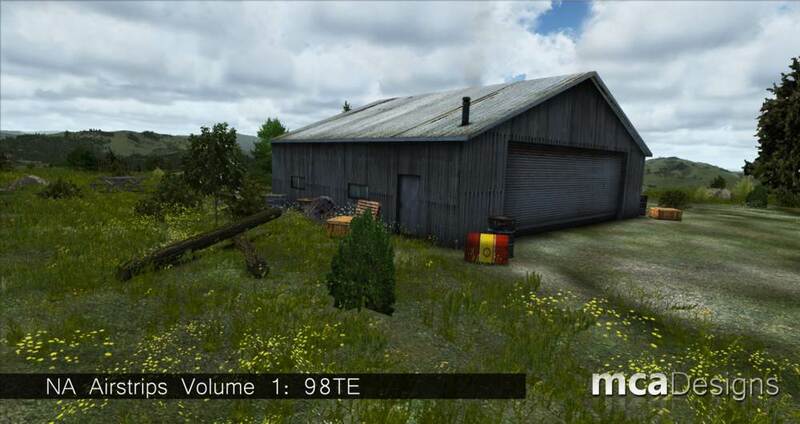 Realistic buildings and objects created using gMax with textures based on real aerial images. 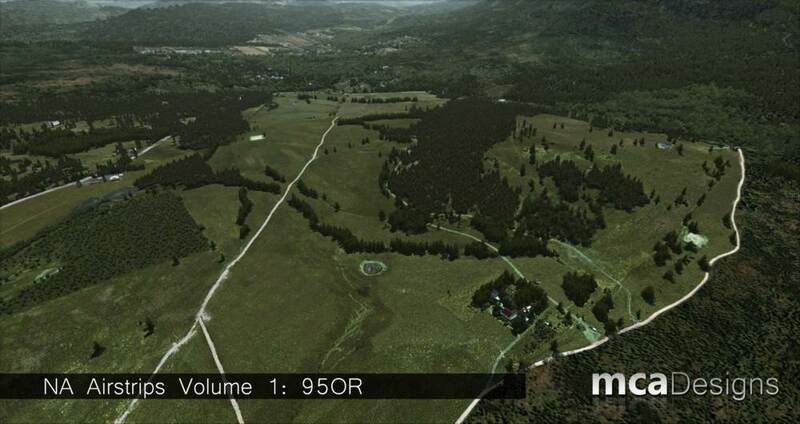 Custom modelled 3D trees, grass and bushes filling the airfields and surrounding areas. Large photoreal scenery areas are included around all the airstrips using high-resolution 50cm/pixel source imagery. This imagery is custom-blended to fit well with the Orbx PNW textures outside of the photoreal coverage areas. 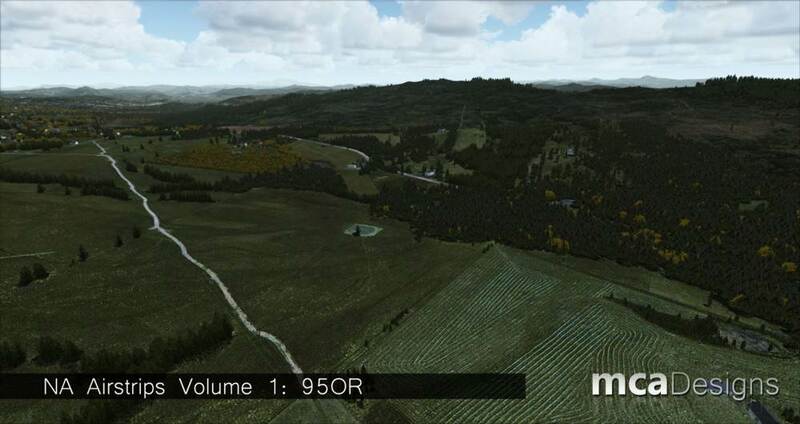 Thousands of hand-placed trees and houses have been added to give the airstrips and surrounding areas depth and realism, contributing to a more immersive flight. Color-matched for four seasons to match perfectly with Orbx Pacific Northwest season textures. It also color-matches reasonable well with default scenery too! Added audible bird sounds around airstrips for added audio immersion. Listen out for these when you cut your engine! Amazing Performance - We designed this scenery package with frame rates in mind. You will find this scenery performs well on even low-spec systems with minimal frame rate impact. You will be able to enjoy a good amount of scenery detail with this package without it grinding to a frame-rate halt! 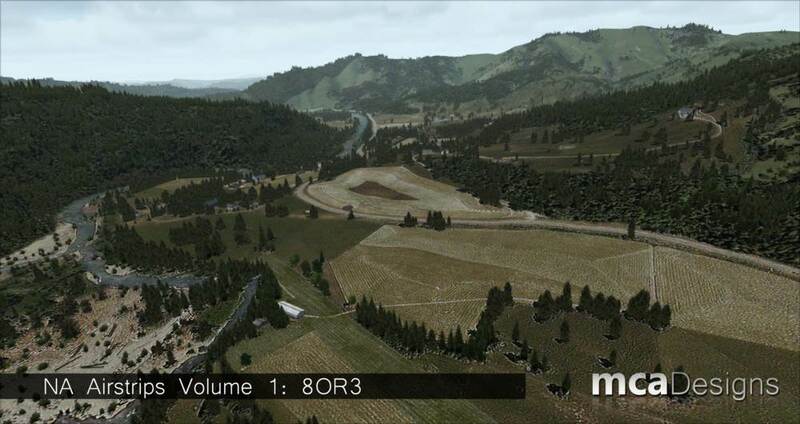 If using this scenery with default FSX, the package includes and installs a custom 10m terrain mesh for enhanced realism. 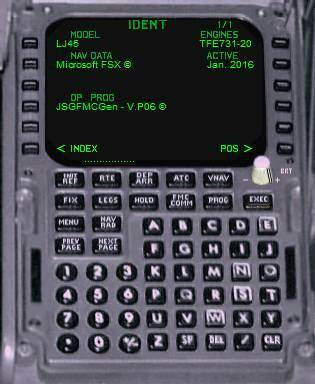 Compatible install options for FSX default scenery, FSX with FTX PNW region pack, and Lockheed Martin Prepar3D default scenery. Start your exciting bush flying experience in the Pacific Northwest today, with some of the best bush-strip scenery for the Pacific Northwest released in recent times. 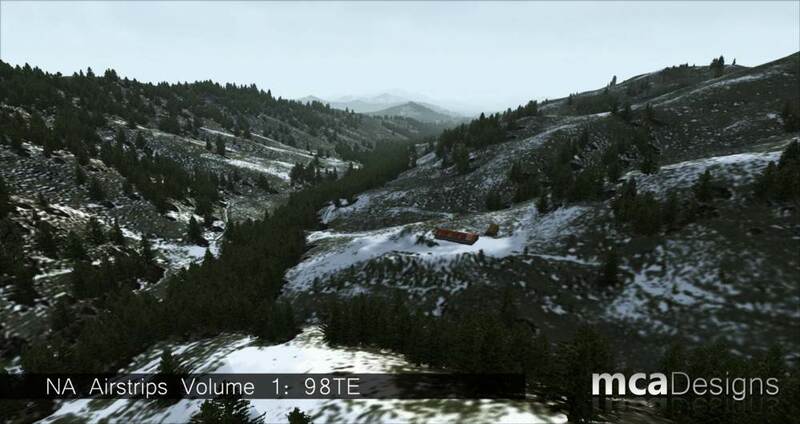 Note: This scenery package is primarily designed for use with Orbx FTX Pacific Northwest region scenery (sold separately), but will also work well with default FSX scenery and default P3D scenery. 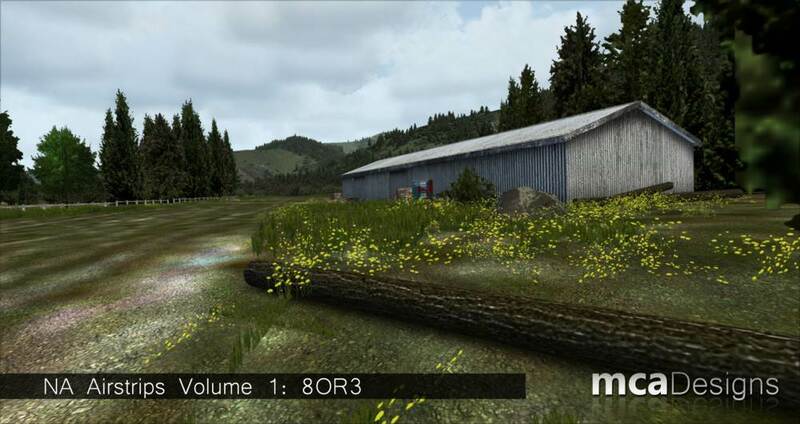 While FTX PNW region scenery is recommended, it is not essential to run this package. 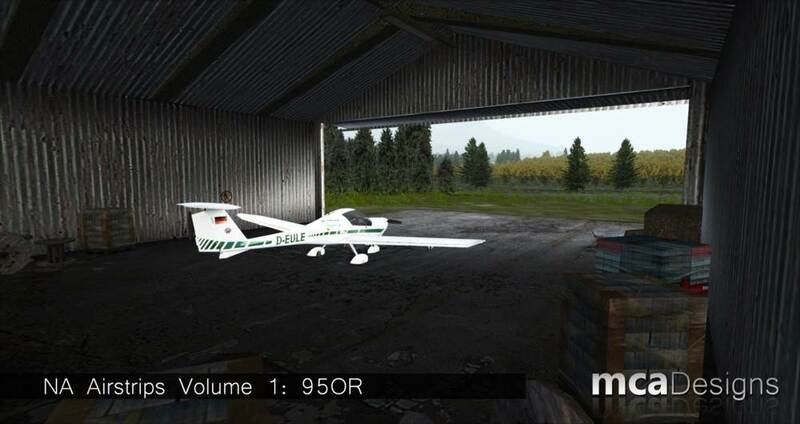 The scenery you purchase here will include options for both default FSX and FTX PNW scenery installations. This package has some special requirements which MUST be met in order to use this product properly. 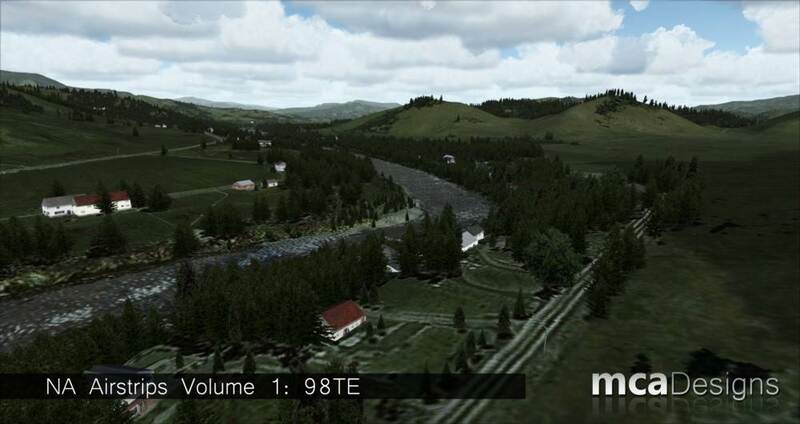 This scenery is designed to work with both Flight Simulator X default scenery, and it will look quite good when used with standard FSX installations, however, it was primarily designed to blend with Orbx Simulation System’s FTX Pacific Northwest Region scenery for FSX. 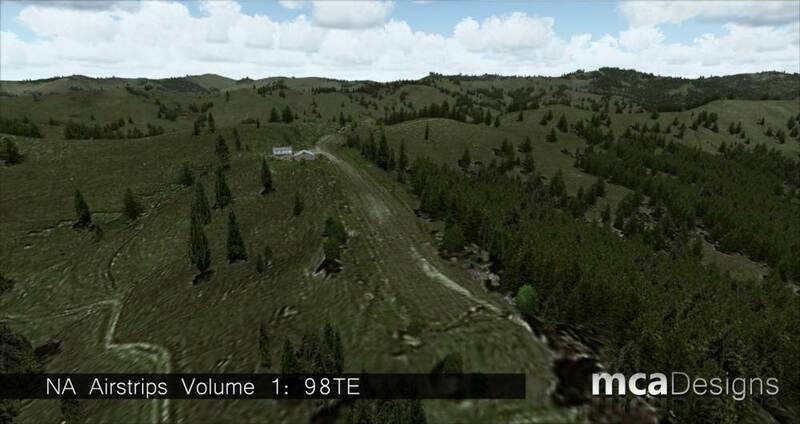 While FTX PNW scenery is not essential to use this software, it is recommended for the best visual and flight experience. This scenery is designed with performance in mind. We have packaged a LOT of detail into this scenery title, with far less performance-hit than other comparable scenery. As a result, the minimum spec requirements from your PC are kept very respectable. Microsoft Flight Simulator X with Service Pack 2 installed (or the Microsoft Acceleration Expansion Pack) OR Lockheed Martin Prepar3D flight simulator software. 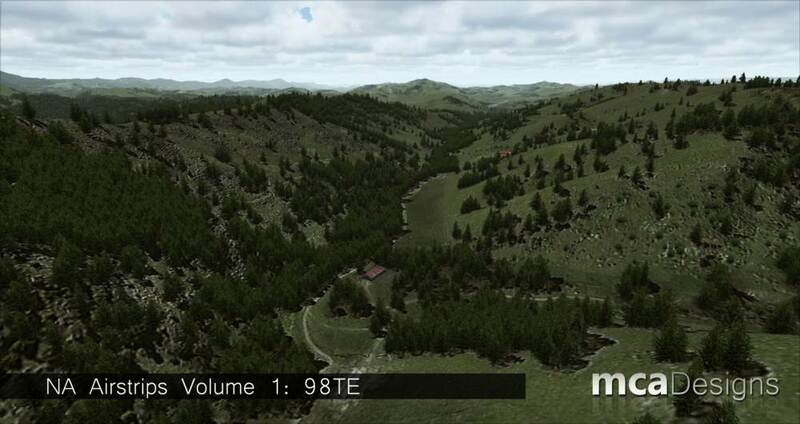 The scenery will run with either FSX Default scenery or Orbx FTX Pacific Northwest Region Scenery (sold separately). Windows XP (with Service Pack 3), Windows Vista, Windows 7 (32/64-bit versions) or Windows 8 (all versions). Intel Core2 Duo 2GHz CPU or better. Orbx FTX Pacific Northwest Region Pack is recommended (sold separately) but is not essential.